After watching my children open their presents and sitting for a moment to ponder, my heart was touched deeply with the love for mankind. I realize what a privilege and a gift it is to be a part of others lives and to have others be a part of mine, no matter what role they play. I feel that sometimes we do not really realize the significance of each person we have the privilege of meeting and engaging with, negative or positive. Each person has godliness in them, a spark of the divine and so in this we are so blessed to have contact with one another, to have the ability to love and serve God by connecting with each other. I believe we get lost in the negative too much, we get lost in the fear of being judged and in the trap of judging, we hold on to past grudges and we don’t allow ourselves and others around us to change. May I propose that this is the time to let go, let the past be in the past and let whatever has happened to you in your life become a gift to propel you forward with grace and beauty and hope into the future. In my work, I assist so many to release wounds from the past, deep ones, that have kept them stuck in a cycle of fear, hate, self loathing, abuse, addiction and disease. We talk about how these experiences can truly become gifts because they are what give us the opportunity to learn to overcome, to choose to love, to forgive, to change something dark into Light. The truth is that every part of our lives, every experience is truly a gift, if we will let it be, because of the Atonement of Christ. 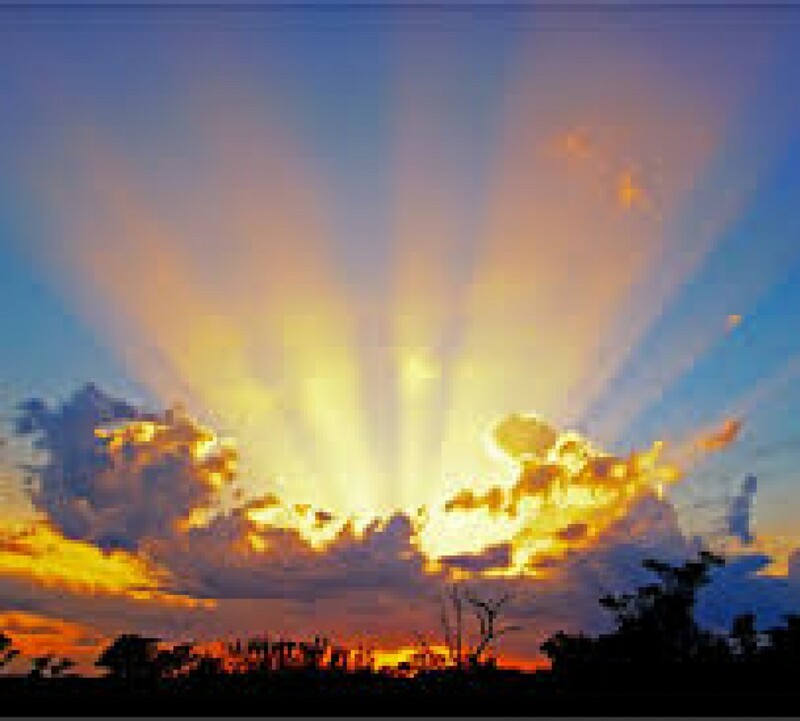 The gift being that because of the Atonement, the challenges truly are an opportunity to choose whether we want to rise up within ourselves and become strong, loving, forgiving, courageous beings or whether we want to be beaten down victims full of bitterness and self loathing. It is in the experience, the challenge, that the choice is presented, the opportunity is given, the growth comes. The power of the Atonement, pure love, sets us free to learn and to not carry the weight of the experience for longer than is needed. If we could see our lives through God’s eyes, we would realize it is all just a journey to Him, it is all about growth and that it is a blessing if we will let it be….that what happens to us, simply does not change our worth in His eyes. That we are always precious to Him and He wants nothing more for us than to grow into the strong powerful beings that He designed us to be, He understands that for us to do this we must use our agency and so in this, there must be opposition. If we make a shift in our paradigm, the way we see life, the way we see people in our lives, the way we see our experiences…. if we shift to seeing them as gifts for healing, growing, learning and loving, then the way we feel inside will shift. God made us to be free in our hearts and minds, to be happy and joyful. He provided His Son as a sacrifice so that as we make changes and as we come to Him to do this, we can and will be healed and will move forward in the light and truth of who we really are and what this life is really about. 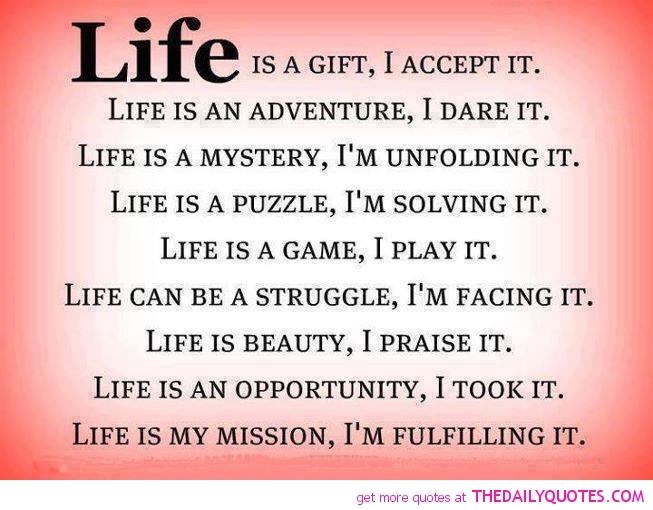 This life is truly a gift, every day is a gift, every experience, every person we have the privilege of coming in contact with. Each experience presents us with the opportunity to choose and to love and to overcome and to serve. Look for the light in each situation….look for the gift, it is there. I believe that most of us have witnessed the power of God’s love in our life, I know of no other way it is manifest more strongly than in the Atonement of His Son, Jesus Christ. I have spent many weeks pondering on this great act of love and service on our behalf, and have spent days and nights on my knees asking for the power in the Atonement to help me daily overcome my weaknesses. I have been impressed with thoughts and idea’s that have changed the way I go about doing things. When Christ’s Atonement was made it opened up a portal, a way for us to access the powers of heaven to assist us on our earthly life journey. Because Christ, willingly turned his life over to be crucified, out of love for us, when we align ourselves with him, by obedience to his commandments, we have access to that same power that enabled him to endure and overcome…God’s infinite and eternal love. The power in the atonement is pure love. We become at one with light, truth, spirit and power when we access Christ’s love to cleanse us and guide us and set us free. 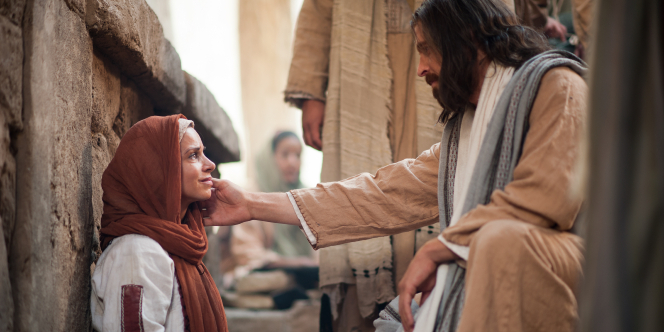 The act of the atonement allows us access to that love and power and God’s knowledge, through the Savior. We literally get to be yoked, or have companionship with Christ because of the atonement and we become able to have heaven’s divine help. The Atonement is love in it’s purest form; the power of the atonement is God’s power, which is Love. LOVE is Power. LOVE is SPIRIT. Love Heals all. How do you access and use the power of the Atonement in your life?